As we reported earlier, Kawasaki plans to launch the Ninja 650R by June this year. The trial production of the Ninja 650R has already started in India and the bike is expected to be officially announced on the 8th of June 2011. The Ninja 650R is a low height performance bike with great punch, handling and a very compact from factor. 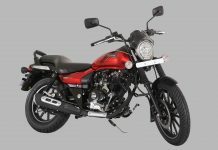 There is no official word from the Bajaj Auto. 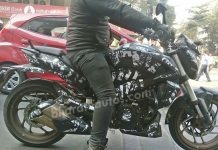 There is already a Ninja 650R teaser seen on the Baja Pro-Biking homepage on the Internet which is an indication of the launch horizon of the Ninja 650R in India. 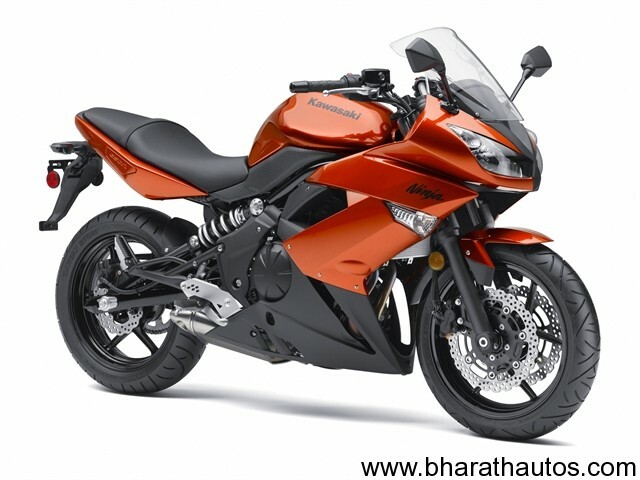 Kawasaki Ninja 650R will be launched in India as a CKD form and it has been accepted by the Government. 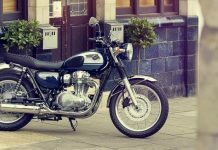 Kawasaki Ninja 650R will be a direct competitor against the Hyosung GT650R which recently launched in India. Kawasaki Ninja 650R might be over the Rs 6-lakh and of course, you can pay for the brand itself.